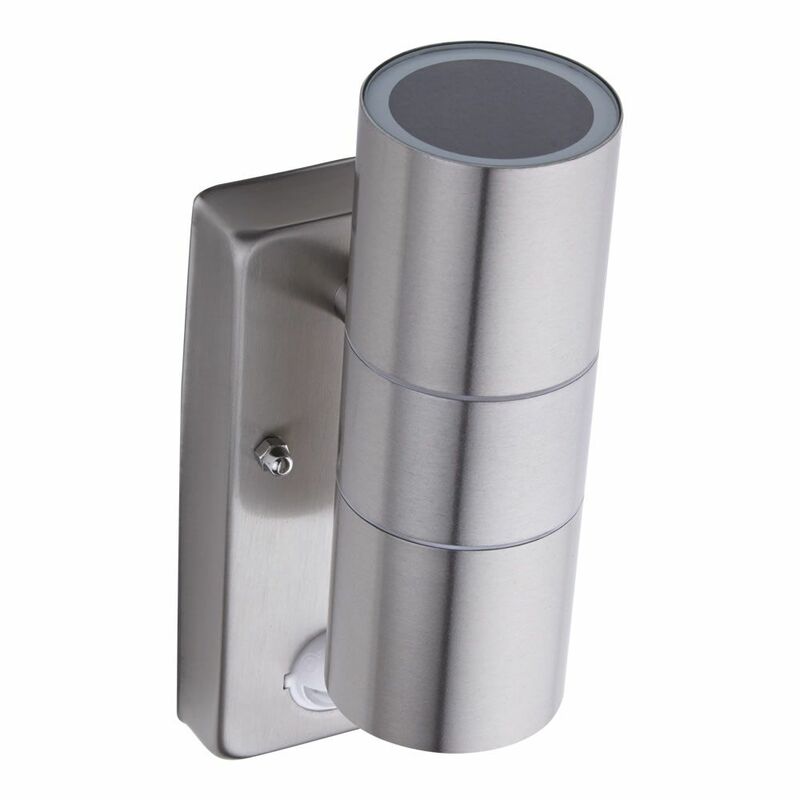 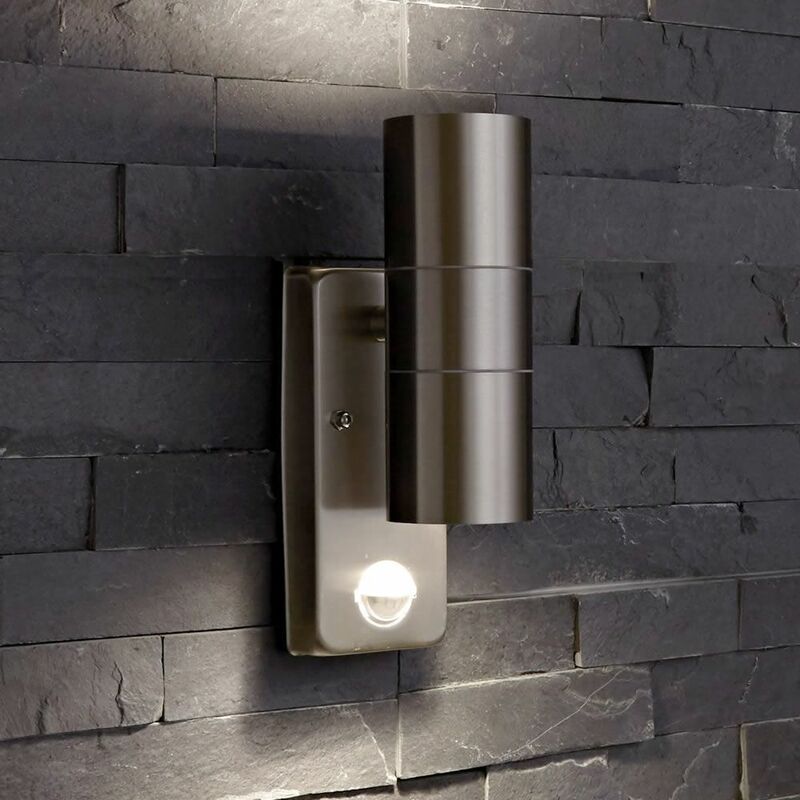 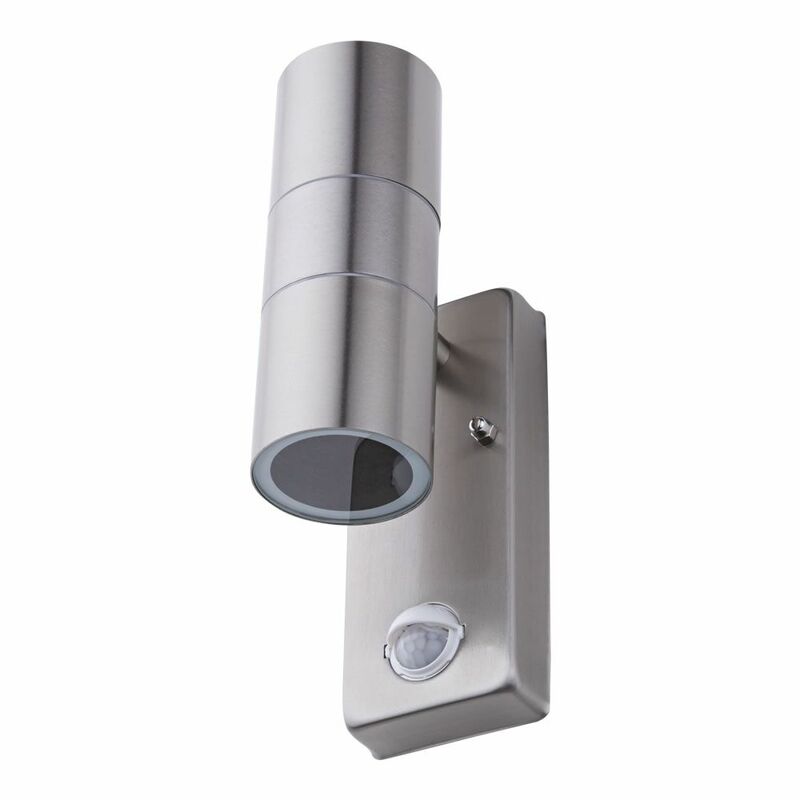 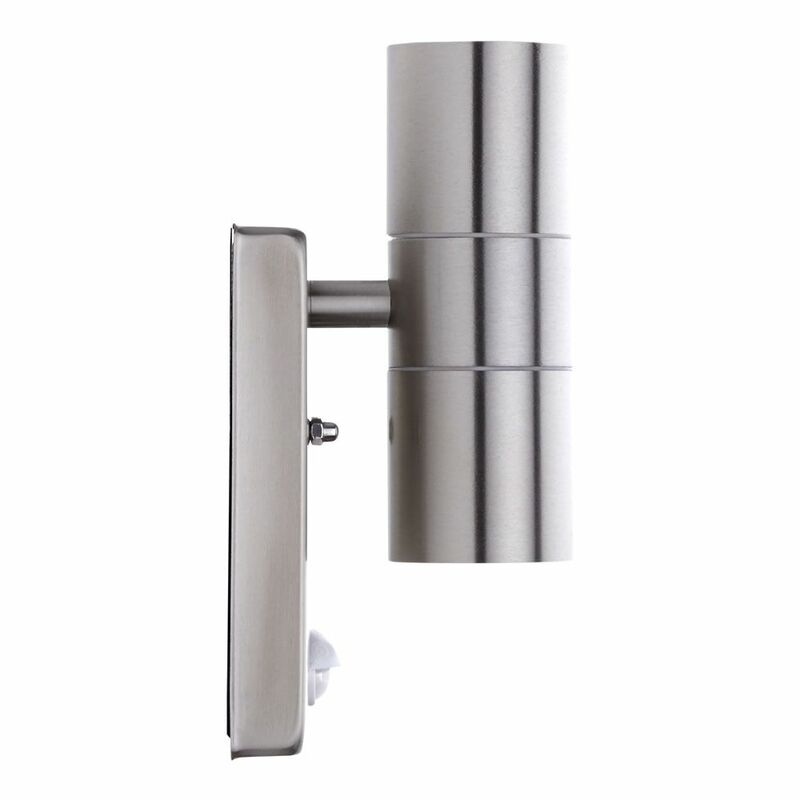 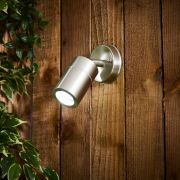 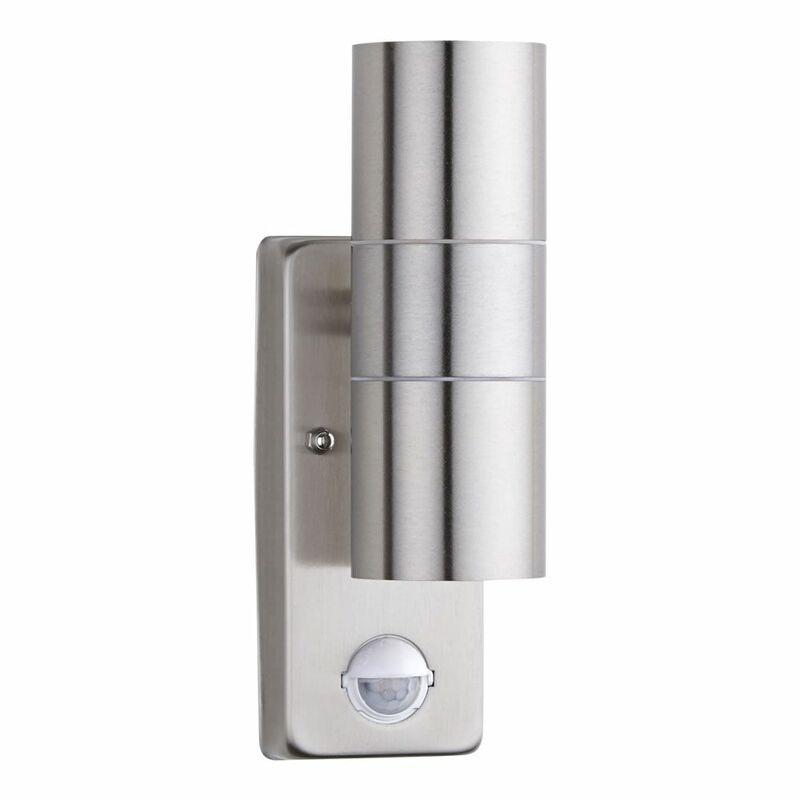 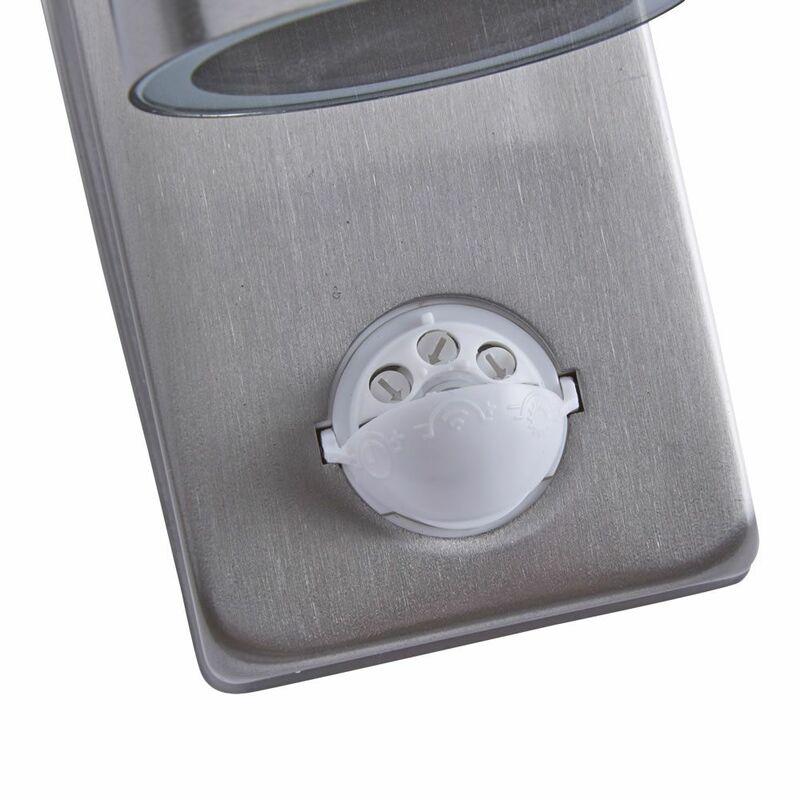 Instantly illuminate the outside of your home or around the garden with the Le Mans stainless Steel outdoor up/down light from Biard. 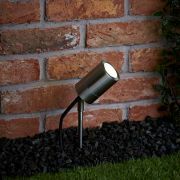 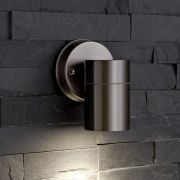 The slim stainless steel cylindrical body houses 2 energy efficient GU10 LED bulbs. 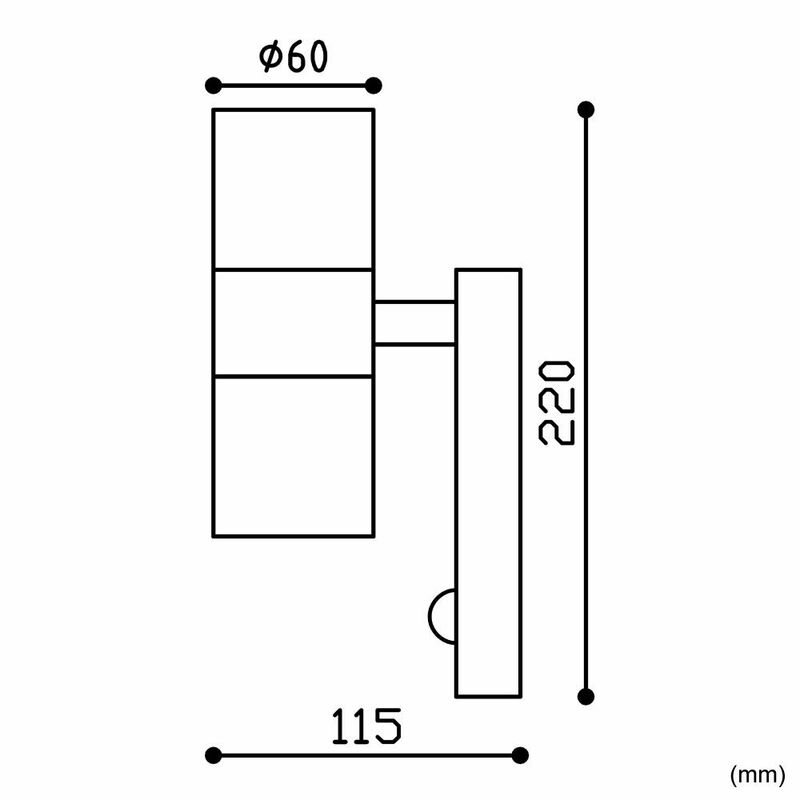 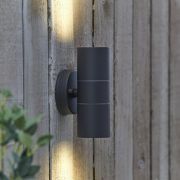 Projecting a wash of light in an upwards and downwards direction against a garden wall, fence or entrance.